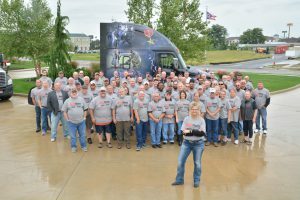 About Us - Garner Trucking, Inc. - Garner Trucking Inc.
About Us – Garner Trucking, Inc.
You Are Here : Home About Us – Garner Trucking, Inc.
Garner Trucking, Inc. is a family-owned and operated business started in 1960 by Vernon E. Garner and Regina R. Garner. 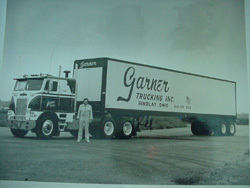 Today Garner focuses on transportation, warehousing, logistics management third-party services and equipment repair all operate under the umbrella of Garner Trucking Inc.
During the early years Vern Garner built a solid company foundation with hard work and enthusiasm. His first experience was with agricultural products. 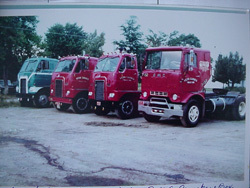 As he drove his truck and saw the opportunity for expansion, he began to increase the fleet, his employees, and the company facilities. 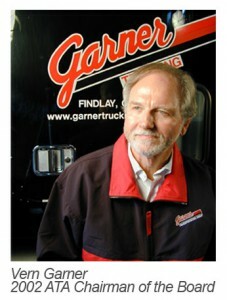 Garner Trucking, Inc. continued to grow and expand. 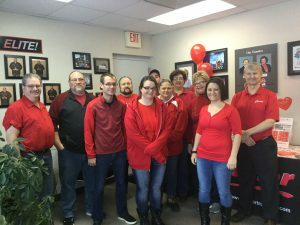 The first of the two biggest advancements in the 1990′s was the move to the current corporate office facilities at 9291 County Road 313, Findlay, Ohio. 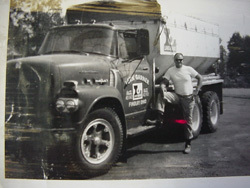 In 2005, Vern was inducted into the Ohio Trucking Association Hall of Honor. In March 2007, after celebrating the life of Vern Garner, the Garner family continued Vern’s legacy with Jean Garner at the helm. Over the next several years, the company invested in new equipment and management reorganization. 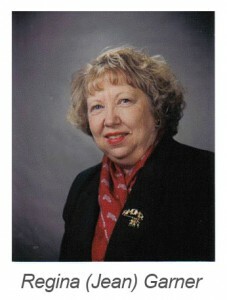 In September 2008, Jean Garner named daughter, Sherri Garner Brumbaugh, as President of the company. Sherri, an eighteen year company veteran, took over the day to day operations. Garner Trucking Inc., located in Findlay, Ohio, provides transportation, warehousing and logistics services. With Sherri Garner Brumbaugh as President since 2008, Garner continues to be a strong regional player in the commodities market. 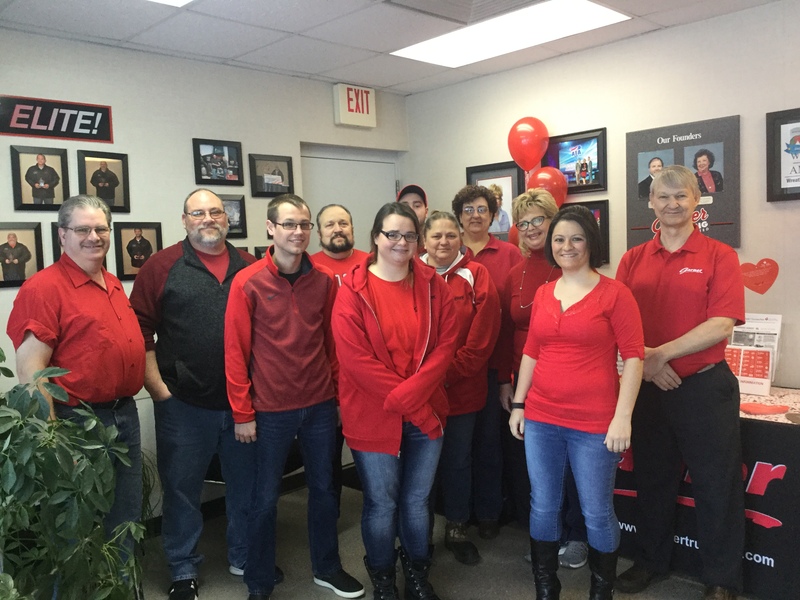 What has not changed from its humble beginnings of the small family business is the commitment to our customers, our employees and our owner-operators. We are still a family company. 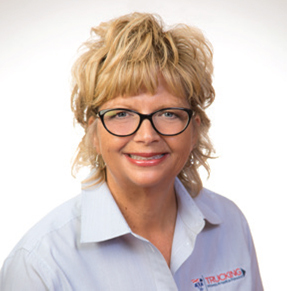 Sherri graduated from Liberty-Benton High School; The Ohio State University, where she received a bachelors in education; and then a masters from Bowling Green State University. 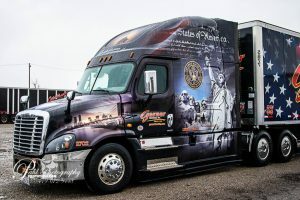 An Educator by trade, but a trucker by heritage! Sherri began working for the company in junior high school mowing the company lawn; then washing trucks in high school. After college and a brief stint teaching, she returned to the company where she has worked in accounting, operations, and then she oversaw the company’s computer systems. “In a small company, you wear many hats. At Garner, I’ve worn several!” says Sherri. In 2018, Sherri was selected to serve as ATA Second Chairman as well as being appointed to serve on the DOT’s Federal Advisory Committee on Human Trafficking. She currently serves on the Boards of the ATA, TCA and OTA. 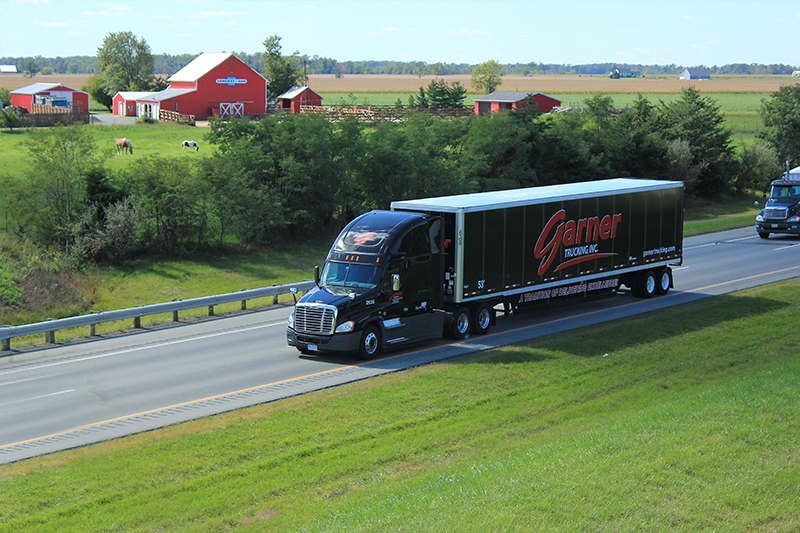 Garner is a highly skilled network of professional drivers and staff who have made the commitment to exceed customer expectations.